We have a NEW campaign starting and we wondered if you would like the chance to be involved. For this campaign we are looking for Loopers with child(ren) aged 12-17 years old to help spread the word and hand out Bahlsens scrumptious 'Pick Up' biscuits. This is going to be a really fun project where you will get a big box of 'Pick Up' biscuits that you will need to share with people you know with children of the same age. You will also need to share your journey on your social media and send us photos and screen shots of your 'Pick Up' journey. As well as a box of biscuits for you to share you'll also be entered into a prize draw on completion of the final survey for the chance to win £50 of High Street vouchers. 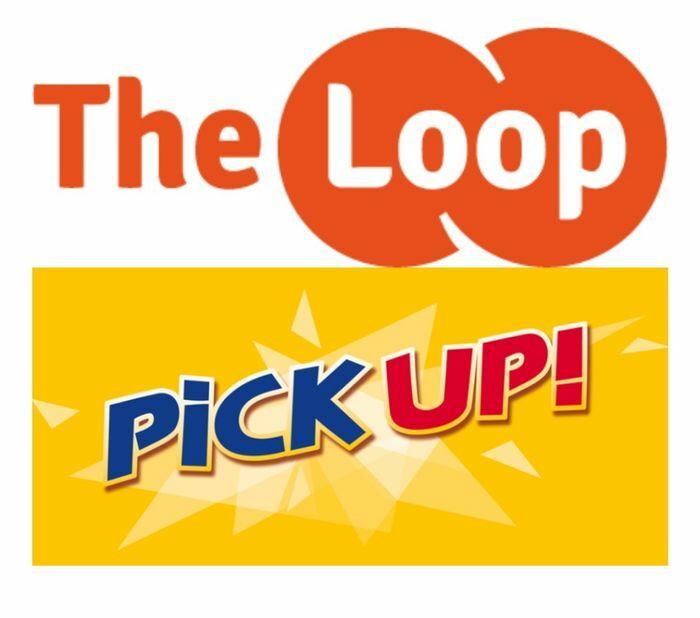 We will also be looking to give a £20 high street voucher every week during the course of the campaign to the looper who provides either the most evidence of them spreading the word or very creative photos/social media posts promoting the 'Pick Up' biscuit. PLEASE only apply if you have child(ren) between12-17 years old and are happy to hand out 'Pick Up' biscuits, spread the word and give us feedback.